Detached and private in it's own grounds, with a solar heated swimming pool and a one acre lake, this is the ideal house for exploring the many delights of France. From the early 1960s he has produced hundreds of wildlife paintings across the world, and raised thousands of pounds for the preservation of endangered species. He tirelesly campaigns for world conservation, and can often be heard public speaking at many social dinners and celebrity events. 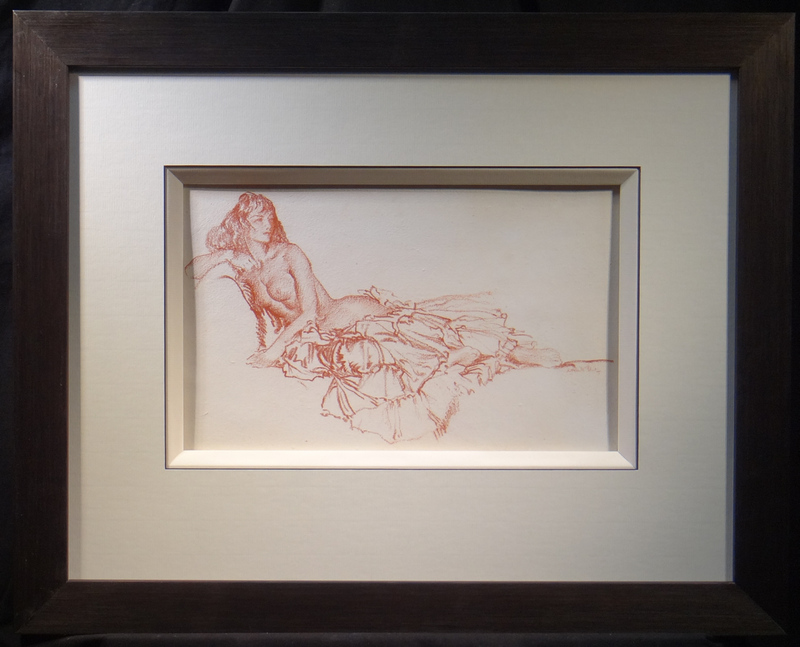 Sold paintings and drawings by Russell Flint.